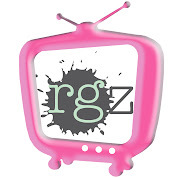 rgz has celebrated Teen Read Week since 2007. Take a look at our previous events! Click the poster for full details.